Holly George-Warren is an award-winning writer, editor, book packager, two-time Grammy-nominated producer, and music consultant. 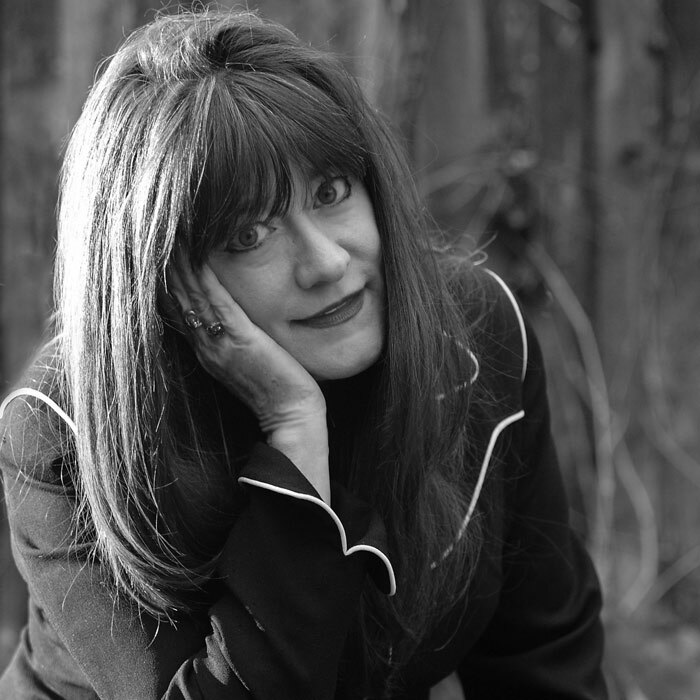 She is the author of numerous books including two biographies, A Man Called Destruction: The Life and Music of Alex Chilton, from the Box Tops to Big Star to Backdoor Man and Public Cowboy No. 1: The Life and Times of Gene Autry, and the editor or co-editor of more than a dozen bestselling books. Among many diverse career achievements, she serves on the Rock and Roll Hall of Fame nominating committee and is, quite frankly, a legend of the world of music, pop culture, and Western Americana. Holly also teaches at the State University of New York and is currently at work on a biography of Janis Joplin, which will published in 2017.